Do you have culinary business? Or, you plan to open a cafe? That means you will need lot of equipment and utensils for production purpose as well as guest service. One of the most important tools is glass. Of course, in culinary industry, drink is one of important thing like the food itself. Therefore, using right place to contain it is also important thing to consider. Glass made of glass is good choice. But, financially-wise, using it isn’t good decision. Moreover, if you plan to provide take off service. You can’t just give away the glass to your customer, which will make you lose lot of money. If you compensate it with the price of your product, it will become too much expensive. In the end, you won’t get any customer. The solution is Paper cup. The answer is simple. Yes, it’s simpler and cheaper than using the glass container. 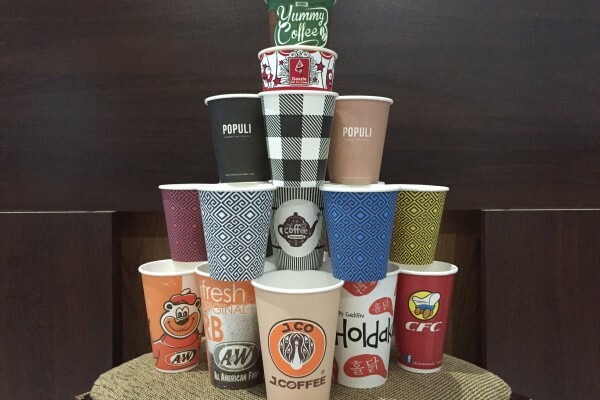 Nowadays, there are many type of paper cup you can use. All of them have different capability, size and durability. Therefore, you can choose any type that you think it will be suitable with the drink that you want to serve to your customer. And, speaking about type, it’s not only cup that was made of paper. Nowadays, you also can find many companies produce many different eating utensils that made of paper. For example, Paper Bowls, which is actually a bowl that is made of paper. Therefore, in term of functionality, now, they are available in really wide range. You can mention any needs that you have; you will find the paper cup or paper bows that fit with that need. The other benefits of using paper cup are its practicality. Basically, once you used the paper cup, you won’t need it anymore. You can just throw it away and it won’t matter. This means it will decrease a lot of your time to wash any utensil that you use for serving your customer. However, this practice tickled some nerve of nature activist. Many of them declare the war against using paper cup because of this unfriendly act against mother earth. More than that, the global warming issue, which now become realities that become even worst? However, it doesn’t means you need to stop to use paper cup. There are many companies that aware about this matter and try to change the way they produce the paper cup. One of them is KontenaPaper.com. 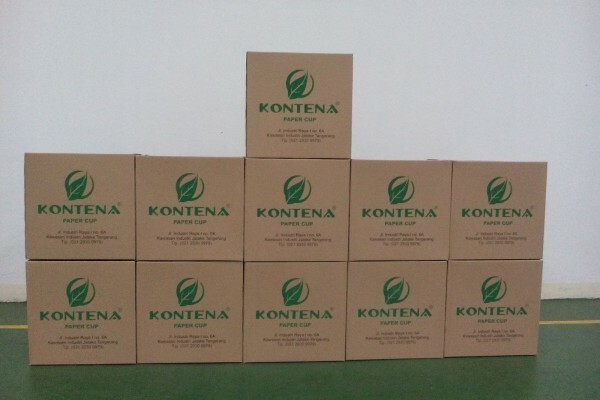 KontenaPaper.com is basically a wholesaler for paper cup, paper bowls, Cup sleeve and other accessories that related to paper cup. They provide many different papers cup and bowls product that you can’t find at other place. More than that, this company seems very experienced in this industry. It can be seen on the list of client that works with them. All of them are big companies and has many customers. Therefore, we can say that this company is trusted, and the quality of their product and service also doesn’t need to be questioned. How about the global warming stuff? 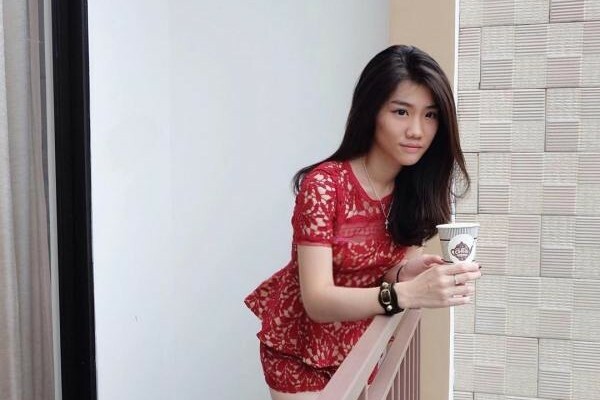 The great thing about KontenAPaper.com is they have high concern about this matter. You can see it on their motto “Green Your World”. And, it’s not only the motto. They also apply this concept on their production process. For example, they use green paper, which is more environmentally friendlier than other paper type. 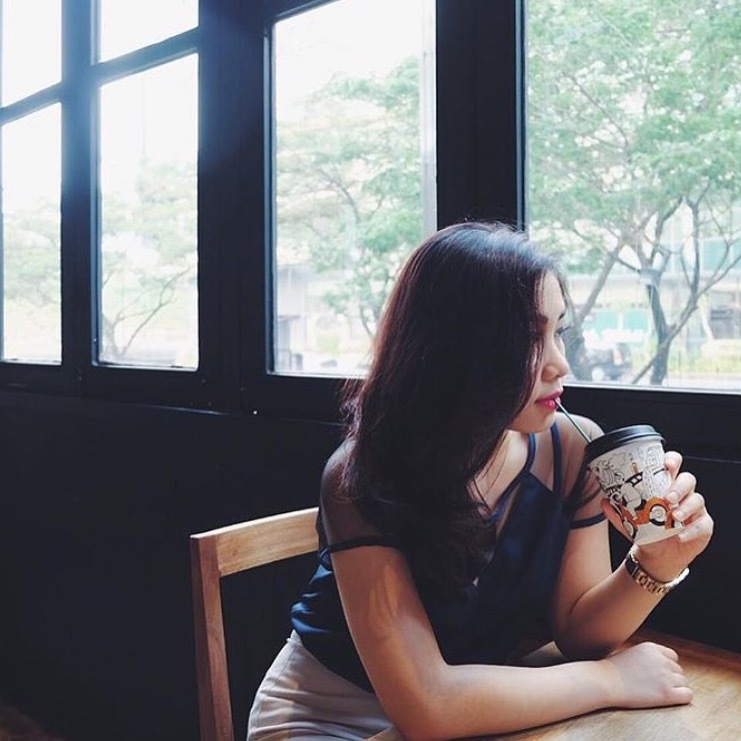 Therefore, we can say this Grosir Paper Cup online store is one of the best you can find out there. It’s good idea to place them as your main choice, if you need to get supply of paper cup, without harming our beloved Earth. Previous post Safest Paper Cup to Use Next post Why Did You Need Paper Cup ?